Mr. Friede studied Management, Art History, and Germanic Studies at Franklin University Switzerland in Lugano, where he obtained his Bachelor Degree. He later commenced his studies at Harvard University in Cambridge, Massachusetts to obtain his Master degree in Management. 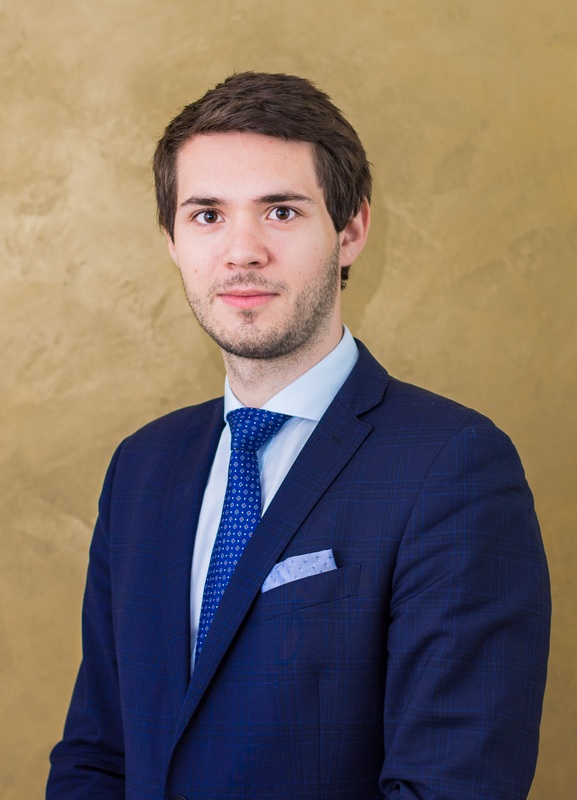 After co-founding several startups and managing a few investment portfolios of private foundations, Mr. Friede started his professional career in banking in Geneva, before moving on to asset management and controlling in Germany. Most recently, Mr. Friede worked for global consulting firms where he specialized in company valuations and startup-consulting. In 2018, Mr. Friede founded the International Development Fund for Economy and Culture while he was working for the Hamburg-based consultancy GERMELA. 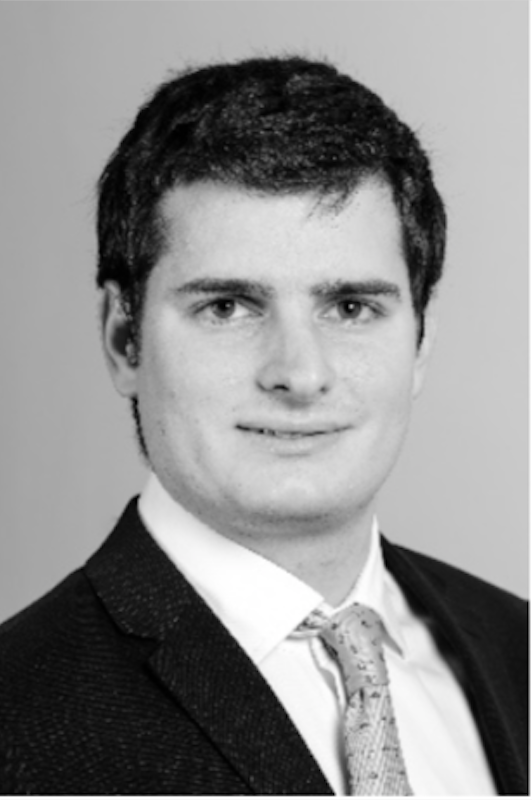 Giovanni Torlonia studied Finance and law at Bucerius Law School and Harvard University, writing his thesis about Deregulation causing the Subprime crisis of 2008 and the Gramm-Leach-Bliley Act. Mr. Torlonia started his career as a microcredit risk analyst for Smartika, and subsequently moved to Spain where he gained experience in asset management for institutional investors in Renta 4 Banco, and in corporate finance where he worked for a multinational utilities provider (Endesa SA). In 2018 he co-founded the International Development Fund for Economy and Culture, where he has been responsible of the financial department. Mr. Torlonia speaks 4 languages fluently and is a passionate member of the Harvard Chess Club. Prof. Reichardt has a long and distinguished career in gene discovery and the assessment of DNA cloning genes for galactosemia encoding with Nobel-prize winner Paul Berg in 1988 at Stanford. He was on the faculty at the University of Southern California before he arrived in Australia as the Plunkett Chair of Molecular Biology in Sydney where he was the Head of School, Pharmacy and Molecular Sciences and Associate Dean of Research for the Faculty of Medicine, Health and Molecular Sciences at James Cook University. Most recently, Prof. Reichardt served as the Vice Chancellor of Research and Innovation at YachayTech University in Ecuador, the first research-intensive university in Latin America, where he also serves as the Acting Dean of Chemistry. 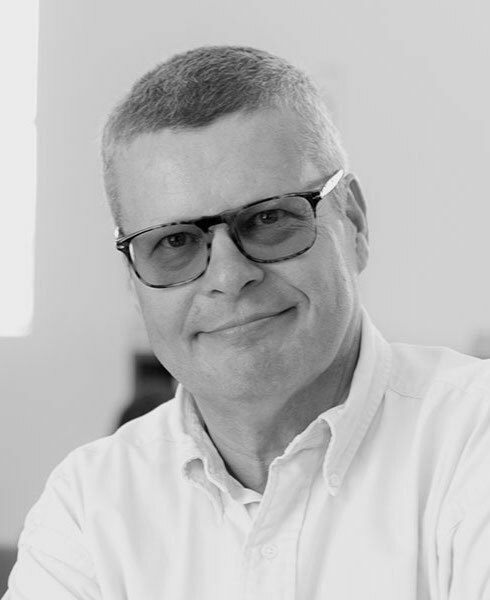 Prof. Reichardt has been managing the academic relationships of IDFEC since its inception in 2018. Meet our mentors and advisors that provide exclusive access and insights into industry practices and scientific research to take our startups to the next level.